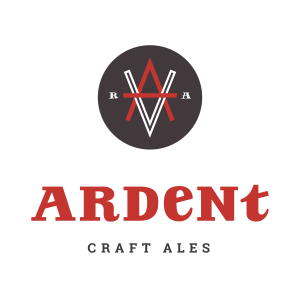 Join us for a Craft Brew Fest after your race! 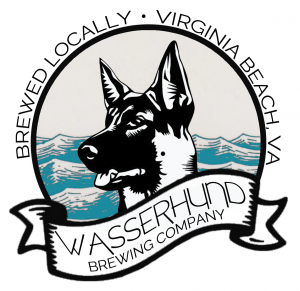 Enjoy live music, delicious Kickin’ Corn and Crab Chowder from Baker’s Crust and Virginia Craft Beers. 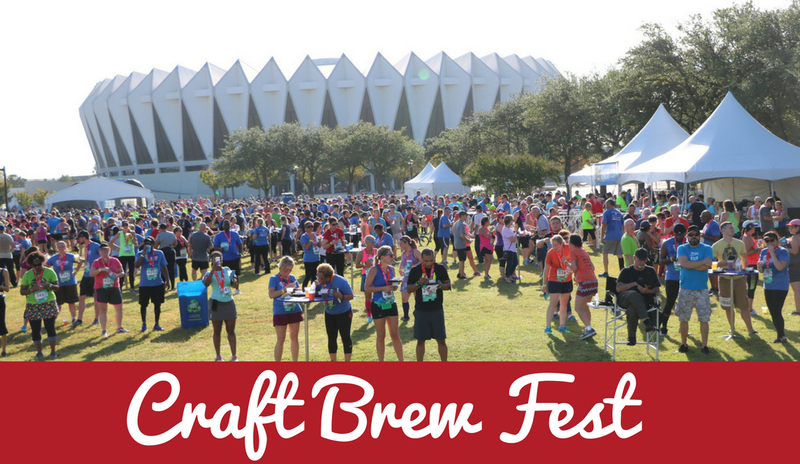 All race participants and their guests are invited to attend our Craft Brew Fest. 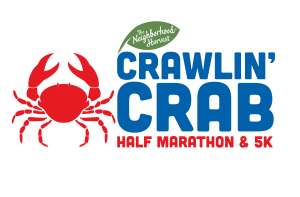 Beer tickets are included in your race registration and will be available for purchase by non-participant attendees. 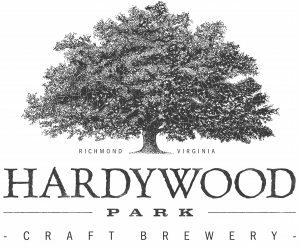 Enjoy any of these Virginia Craft Beers. *Beer is only available for those 21 and older. In order to enjoy your post-race beer, ID is required and must be verified at our Expo or at the Craft Brew Fest.